If you’ve worked with Docker even for a little while, I bet you’ve come across tags. They often look like “my_image_name:1” where the part after the colon is known as a tag. The tag is not always specified when tagging images, but we’ll get to the bottom of that later. Ever since I started using Docker, I’ve been very confused about tags. The documentation doesn’t explain them very well, and there really aren’t any thorough explanations on the topic. That’s why I decided to write this post. So, what exactly are Docker tags? In simple words, Docker tags convey useful information about a specific image version/variant. They are aliases to the ID of your image which often look like this: f1477ec11d12. It’s just a way of referring to your image. A good analogy is how Git tags refer to a particular commit in your history. 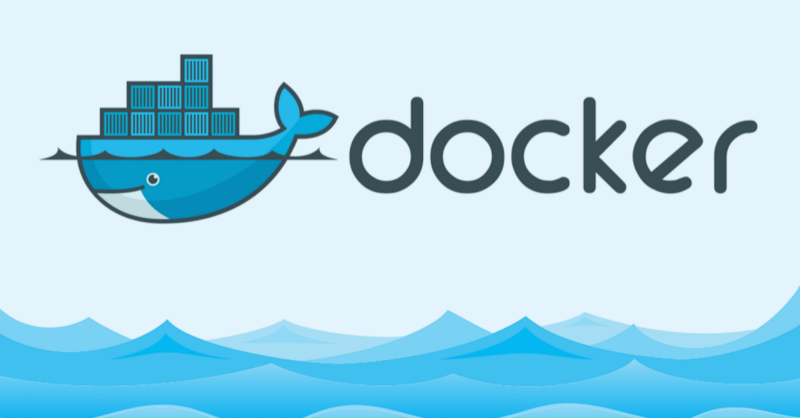 docker build -t username/image_name:tag_name . Let’s try to unpack what this command does for a bit. We tell the Docker daemon to fetch the Docker file present in the current directory (that’s what the . at the end does). Next, we tell the Docker daemon to build the image and give it the specified tag. If you run docker images, you should see an image whose repository is username/image_name and tag is tag_name. username/image_name is not a mandatory format for specifying the name of the image. It’s just a useful convention to avoid tagging your image again when you need to push it to a registry. Your image can be named anything you want. For the public Docker registry, you’re restricted to a two level hierarchy while naming images. For example, your image cannot have the name a/b/c:1. This restriction usually doesn’t exist in private registries. As stated before, it’s not mandatory to specify a tag_name. We’ll see what happens in that case soon. 2. Explicitly tagging an image through the tag command. This command just creates an alias (a reference) by the name of the TARGET_IMAGE that refers to the SOURCE_IMAGE. That’s all it does. It’s like assigning an existing image another name to refer to it. Notice how the tag is specified as optional here as well, by the [:TAG] . What happens when you don’t specify a tag? Alright, now let’s uncover what happens when you don’t specify a tag while tagging an image. This is where the latest tag comes into the picture. Whenever an image is tagged without an explicit tag, it’s given the latest tag by default. It’s an unfortunate naming choice that causes a lot of confusion. But I like to think of it as the default tag that’s given to images when you don’t specify one. Since we didn’t specify any tag, Docker will add the latest tag and try to pull the image debian:latest . At the time of writing this post, the latest tag for the Debian image points to the 9.3 release and the 9 release. This will most likely change in the future whenever the major or minor version is bumped for the image. Please note that tags being used for semantic versioning is a convention that’s followed, but tags weren’t designed just for that purpose. The main takeaway from what we’ve covered so far is that latest is just like any other tag. The onus is on the developer to tag the images properly such that latest always points to the latest stable release of the image. Hence, we don’t explicitly specify a tag in our Dockerfiles when pulling images, since we might end up with a completely different version of the base image than what we had used before. There is no guarantees about whether it’ll be a major bump or minor bump. Even an old release can be tagged as latest. P.S. If you found any misconceptions/errors in the post, please feel free to tweet to me @ScribbingOn. Thanks to Jérôme Petazzoni for helping me make sense of some of this.